San Diego is home to dozens of vibrant neighborhoods, each with its own style and flair, and it’s in these neighborhoods that you’ll often find San Diego’s best hidden treasures. Though the neighborhood may once have been home to San Diego’s flourishing tuna fishing industry, today’s Little Italy is a lively and design-conscious neighborhood filled with patio cafes, restaurants, pubs, art galleries and some of the city’s most stylish shops. On Fir Street, a block of colorful cottages house boutiques that offer ultra-stylish options including independent designers of women’s clothing, accessories and shoes. 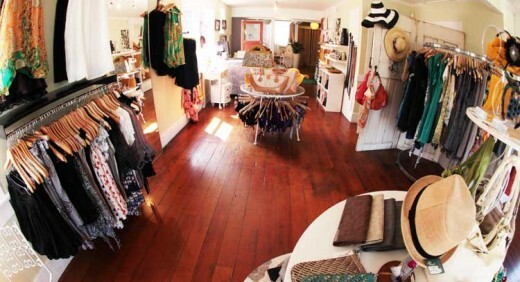 Tucked into an adorable yellow cottage, Be Beauty carries hip fashion and great accessories by local designers. Vocabulary on Cedar Street is a great stop for both men’s and women’s fashion. Chic housewares and accessories round out their style-savvy collection. Residing in the historic “Pray House” built in 1888, Melero Boutique & Gallery stocks some of the hottest designer names, like Black Halo, Paul & Joe and Sachin + Babi. 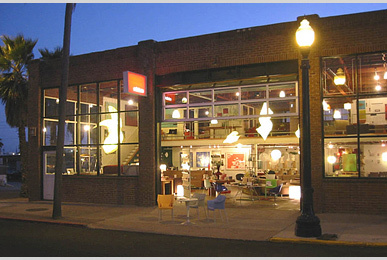 Head north along Little Italy’s Kettner Street and you’ll discover a group of retail shops and art galleries that feature creative selections of home furnishings and one-of-a-kind accessories. With a setting as stylish as the items it sells, Mixture features a young and fresh take on contemporary furniture and home accents. The handbags, jewelry and artworks by local artists all make wonderful souvenirs friom a trip to San Diego. Also on Kettner Street, Architectural Salvage is a haven of vintage home décor and accessories like antique drawer handles, and truly unexpected items you won’t find anywhere else, like recycled carousel horses or the entrance sign to a long-gone casino. 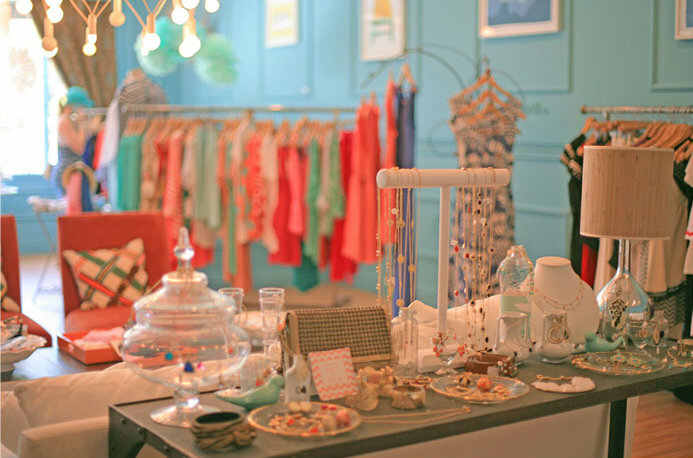 The Bungalow Store is another treasure trove of unexpected finds. This antique shops specializes in furniture, lighting and decorative arts for collectors of the Spanish Revival, Rancho and Hacienda styles, but even non-collectors will love browsing their unique stock of items. Know of any other great Little Italy shopping spots? Let us and others know in the comments below. This entry was posted in Shopping and tagged antiques, boutiques, fashion, kettner, little italy, shop, Shopping by Candice. Bookmark the permalink.